Streaming service Crunchyroll has announced two more anime titles from the Spring 2019 season. These shows will be simulcasted in original Japanese audio with subtitles. The shows announced were Bungo Stray Dogs Season 3 and Sarazanmai; the streaming territories are noted down below for each respective anime. In case you missed it, Crunchyroll will also be streaming One Punch Man Season 2 for select European & MENA territories, which you can read here for more information. 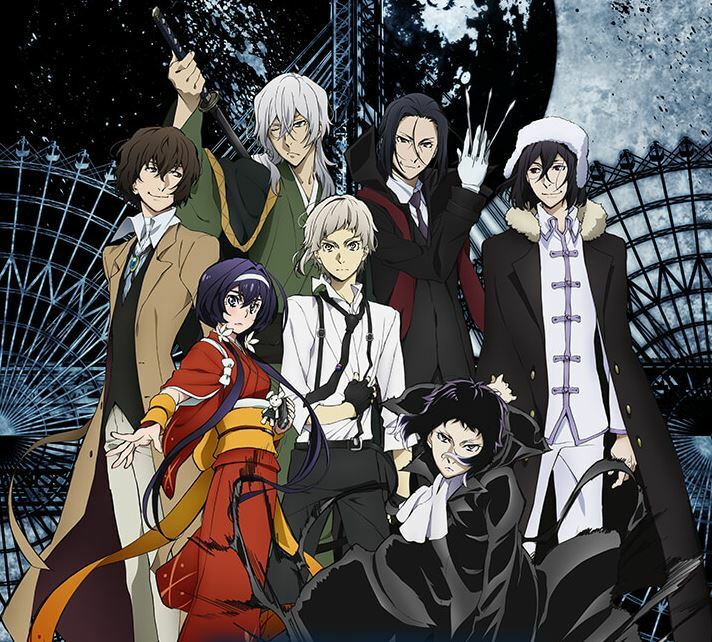 Bungo Stray Dogs Season 3 is the latest installment in the anime series from studio Bones, based on the 2012 manga series written by Kafka Asagiri. The anime will once again be directed by Takuya Igarashi. The first episode will air on Fridays starting April 12th at 3:30pm BST. 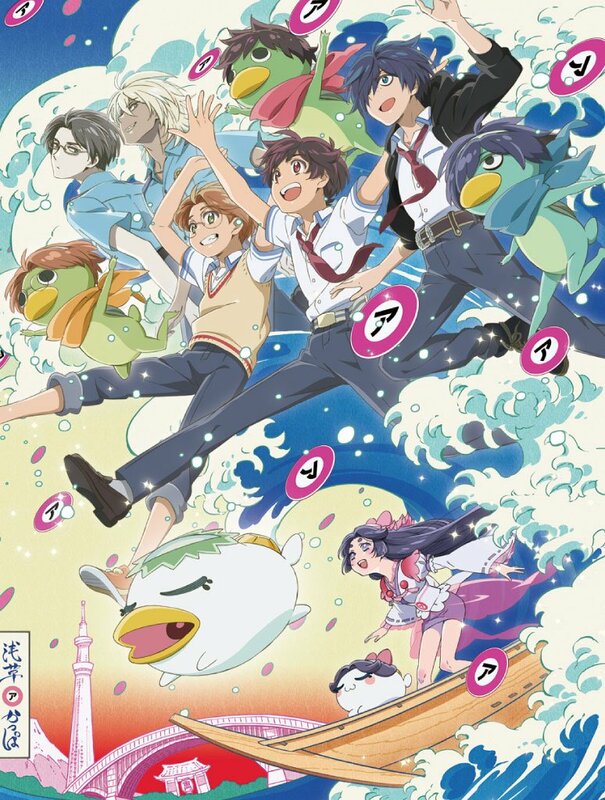 Sarazanmai is an original anime series from studios MAPPA and Lapin Track. Kunihiko Ikuhara of Revolutionary Girl Utena fame will be directing the series alongside Nobuyuki Takeuchi as chief director. The first episode will air on Thursdays starting April 11th at 8:55pm BST. Sarazanmai is also part of the NoitaminA programming block. Crunchyroll will be streaming the series in territories US, Canada, UK, Ireland, Australia, New Zealand, South Africa, Norway, Sweden, Finland, Iceland, Netherlands, Denmark, Central America, and South America. For more information on the announced titles, you can view them across our previously written articles from the past week (1, 2, 3, 4, 5, 6). Titles that were dubbed as part of the Crunchyroll x Funimation partnership are now available to watch on Crunchyroll. The Bungo Stray Dogs movie is now available to watch on Crunchyroll, and will also be shown at the Glasgow Youth Film Festival.